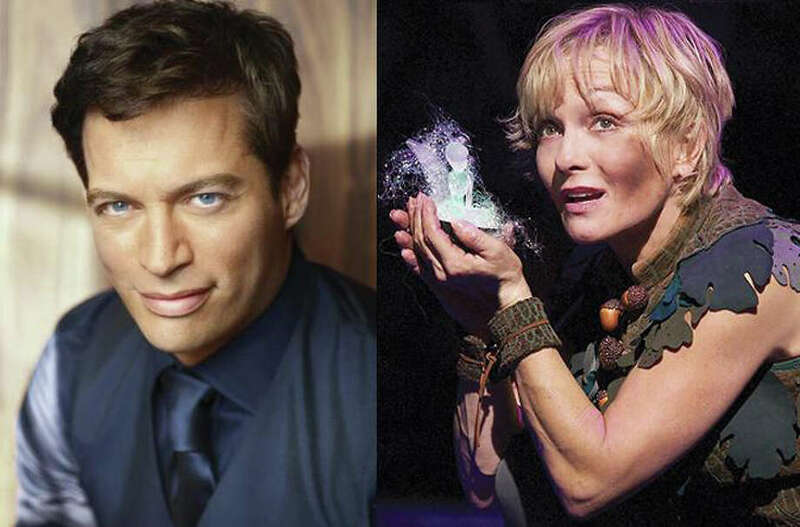 Harry Connick, Jr., featured on Broadway in "On A Clear Day You Can See Forever," and Cathy Rigby, in her production of "Peter Pan" will help Summer Theatre of New Canaan with a Broadway ticket benefit. Two Broadway shows and their stars will help the Summer Theatre of New Canaan raise funds for its 2012 family theatre season. STONC is holding two theater benefit parties this winter. One is with Cathy Rigby, who stars in "Peter Pan," and one with local celebrity Harry Connick, Jr., who stars in "On A Clear Day You Can See Forever." Following the performances, families will attend a "meet and greet" with these stars and members of their cast. See Cathy Rigby on Sunday, Dec. 18, at 6 p.m., at the Theater at Madison Square Garden and see Harry Connick, Jr. Sunday, Jan. 22, at a 2 p.m. matinee performance at the St. James Theatre. A limited amount of tickets are available now to purchase online at the Summer Theatre's website, stonc.org, or call the box office at 203-966-4634. Ticket purchases are 50 percent tax deductible. Beginning its ninth year under founding artistic direction Melody Meitrott Libonati, STONC is a professional nonprofit performing arts company based in New Canaan. It produces and presents professional family musicals, kids shows, and educational programs including a middle school junior company, special needs theater program and offers a pre-college high school theatre training intensive during the summers at Waveny Park in New Canaan.